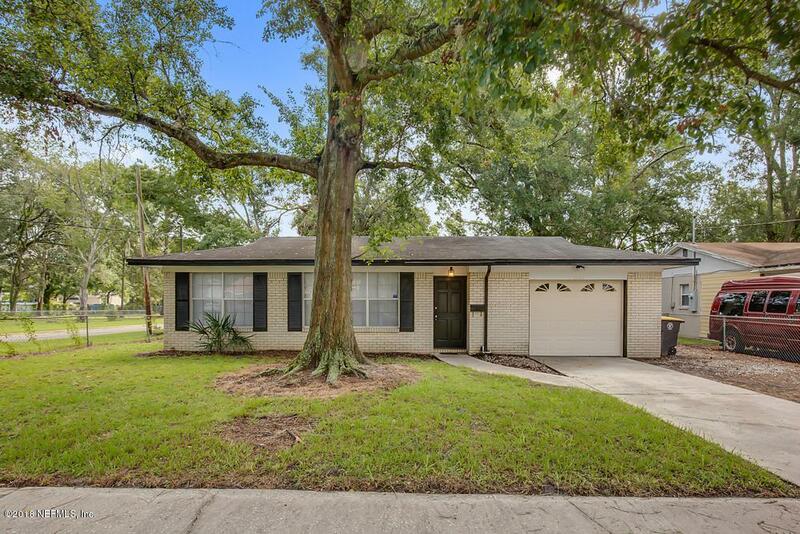 Multiple Offers - Highest & Best Due 8/15/18 7pm. 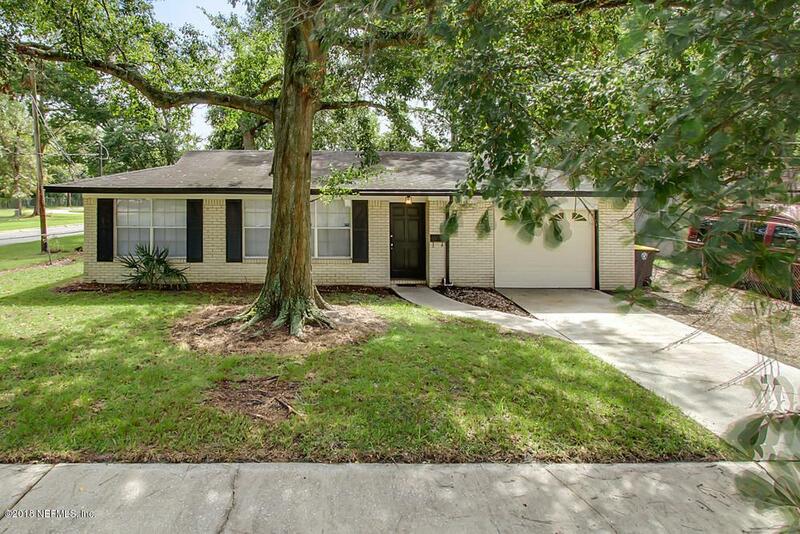 Beautifully refreshed move-in ready home waiting for its new owner. 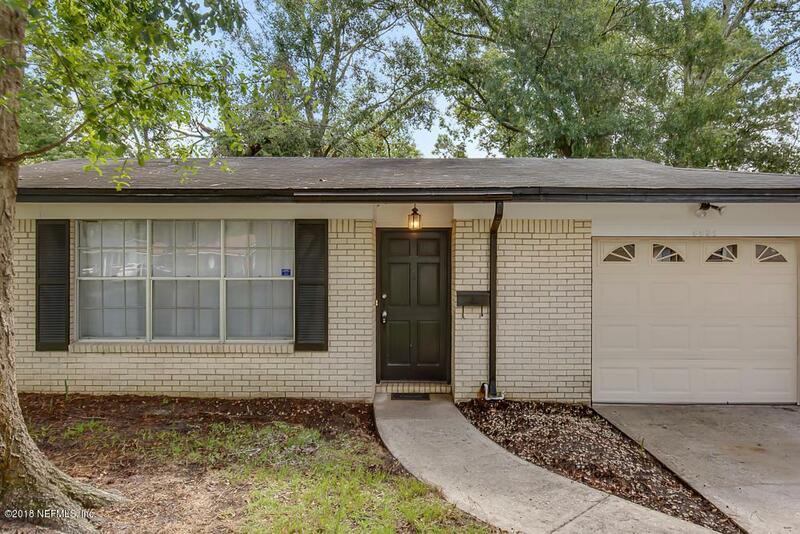 This solid concrete block home interior features a spacious open floor plan, fresh paint, new flooring, updated plumbing & lighting fixtures, new stainless steel appliances, new low flow toilets, new HVAC & more. Home feels much larger than square footage listed in tax rolls. No carpeting! Only tile and wood laminate flooring throughout! Exterior features nice curb appeal, a large fully fenced backyard, a large open patio, shed and more. Walk/bike ride to area shops and restaurants (I can highly recommend the Manila bakery!). 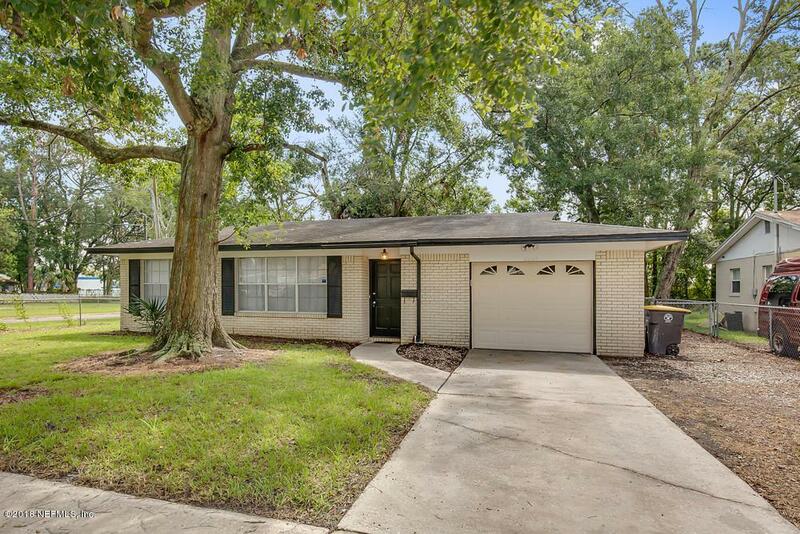 Easy access to highway and NAS Jax. Come see for yourself. You won't be disappointed.